North West Physiotherapy Everton Park was opened in 1996 by owner Roger McIntosh. 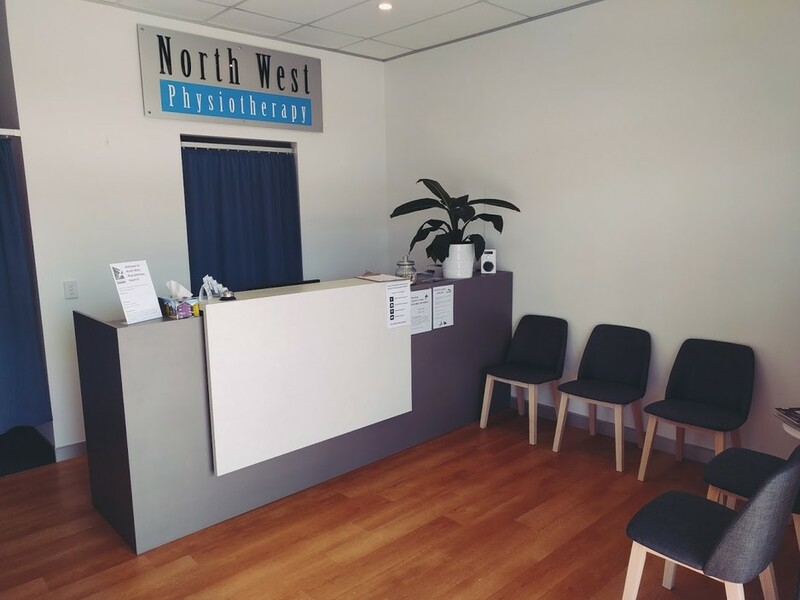 In the years since then, the North West Physio name has become synonymous with friendly service and exceptional treatment. This is why so many people keep coming back as well as telling their friends and family to do the same. Providing a wide range of services such as hydrotherapy, dry needling/acupuncture, women’s health physiotherapy and Bounce Back core strengthening programs, combined with the latest technology such as gait scan, ultrasound muscle scan and Posture Pro assessments, North West Physiotherapy Everton Park really does have everything you need to get back to 100% as quickly as possible. Plus, with appointment times ranging from 6am to 7pm through the week and from 7am to 12pm on Saturdays, there is sure to be a time to suit your busy schedule. Located in the North West Plaza in Everton Park, there is ample parking in front of the clinic and undercover with access from either Flockton Street or Trouts Road. To book an appointment, please call one of our friendly staff on (07) 3353 4111.